March 2019 in Summary: Lousy Smarch Weather! And of course after coming up with that title, the weather had to go and improve where I live. I can’t say that was my plan all along, but I’ll definitely take credit for it. Though Nintendo paved the way for 3D gaming with Super Mario 64 in 1996, the fifth console generation saw them gradually lose their dominance as a result of driving away a significant portion of their third-party support. This downward spiral continued into the sixth console generation when Sony’s PlayStation 2 proceeded to dominate its competition. Even the most critically acclaimed GameCube titles such as Metroid Prime and The Legend of Zelda: The Wind Waker did nothing to turn the tides in Nintendo’s favor. To make matters even worse, Nintendo began gaining a reputation as a kiddie company as a result of mainstream releases on the PlayStation and Microsoft’s Xbox gearing toward a more mature audience. In order to remain in the business, Nintendo realized they had to do something drastic. Their lifeline came in the form of the Nintendo Wii in 2006. With its novel motion controls, the Wii soon found itself outselling its more technically capable competition when it enticed gamers and non-gamers alike. Though an instant bestseller, those who had been following Nintendo since the NES days were asking the same question. Where is Mario? Nintendo’s mascot had, without fail, featured in some way in every one of the venerable company’s home console releases. Even the GameCube had Luigi’s Mansion, which cast his brother in the lead role, yet when the Wii launched, he was nowhere to be seen. Fans received their answer shortly after the Wii’s launch: Mario was to star in a game that would see him travel the cosmos. The name of the game was Super Mario Galaxy. When it debuted in 2007, the reception was unlike anything the franchise had seen before. It was commonly said that while Super Mario 64 invented 3D platforming, Super Mario Galaxy perfected it. Yoshiaki Koizumi again found himself in the lead director’s chair, and after adding a personal, auteur touch, created one of the most beloved games of its generation. As soon as Nintendo’s Tokyo branch finished work on Super Mario Galaxy, series creator Shigeru Miyamoto approached the team and suggested they should produce a follow-up. Originally, the team was going to create a version of Super Mario Galaxy that featured slight variations its planets in a manner reminiscent of the Master Quest edition of The Legend of Zelda: Ocarina of Time. Because it wasn’t intended to be a true sequel, their tentative titles for this game were Super Mario Galaxy More and Super Mario Galaxy 1.5, and they expected it to be finished in a year’s time. 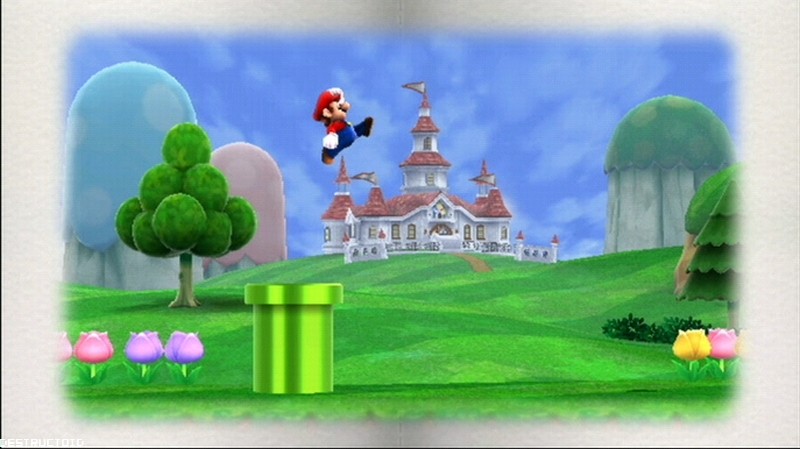 At first, they implemented elements that were scrapped from Super Mario Galaxy. Before they knew it, they were adding so many new ideas to the game that they decided the end product should be a fully-fledged sequel. Joined by one of the series’ central figures, Takashi Tezuka, Yoshiaki Koizumi set forth with the Nintendo EAD Tokyo team once more to make it into reality. To reflect this change, the game was redubbed Super Mario Galaxy 2. By the seventh console generation, gamers accepted that every one of Nintendo’s consoles would boast but a single mainline Mario release. This was especially obvious when observing the series’ 3D installments. 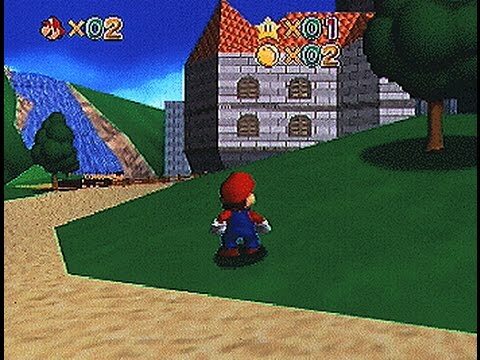 The Nintendo 64 had Super Mario 64 while the GameCube saw the debut of Super Mario Sunshine – neither installment would receive a direct sequel. However, this could be seen as early as the fourth console generation with Super Mario World 2: Yoshi’s Island being more of a standalone spinoff than a true sequel to Super Mario World. The fans read the writing on the wall, and with Super Mario Galaxy being such a monumental game, they assumed they had seen the last of Nintendo’s mascot for the rest of the Wii’s lifespan. They could never have expected Nintendo to unveil the existence of a sequel to Super Mario Galaxy during the Electronic Entertainment Expo of 2009 in Mr. Miyamoto’s private conference. He even stated that the game would have 95%-99% new features – the rest being holdovers from Super Mario Galaxy. 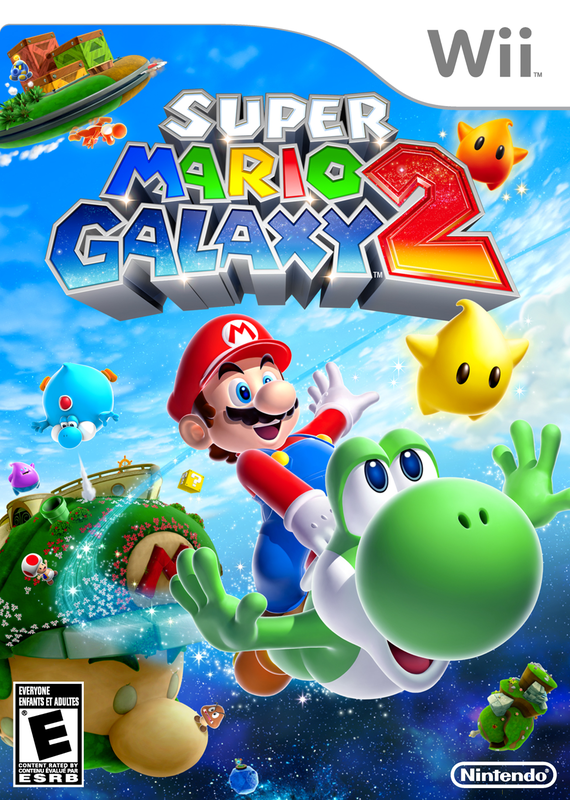 Although Mr. Miyamoto stated the game was nearing completion, Super Mario Galaxy 2 would eventually be delayed to 2010 because New Super Mario Bros. Wii had been released in late 2009. The game became playable for the first time during the Nintendo Media Summit in February of 2010 shortly after a second trailer had been released. Here, its North American release date was revealed: May 23, 2010. 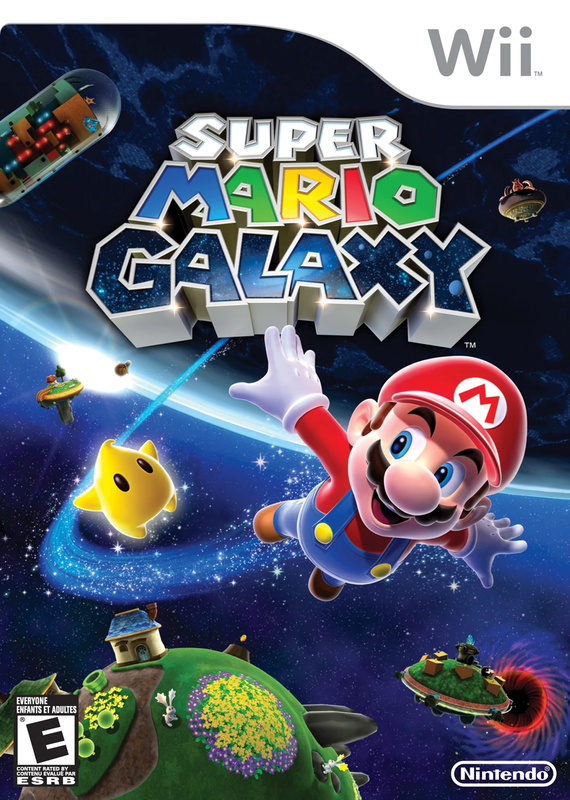 Seeing a release in other regions later in the year, and in the case of South Korea, early 2011, Super Mario Galaxy 2 enjoyed the same level of universal acclaim as its predecessor. It is now considered one of the greatest games of all time, and many have declared it the single greatest entry in the Wii’s library. Could Super Mario Galaxy 2 have possibly surpassed such an acclaimed title? The year 1993 marked the debut of Bubsy the Bobcat. 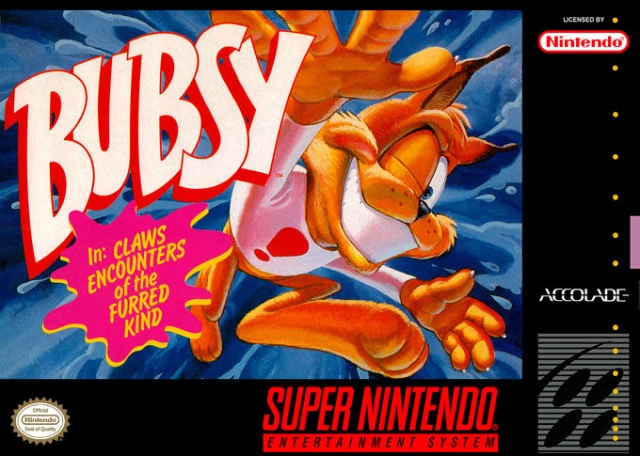 Released for both the Super NES and Sega Genesis, Bubsy in Claws Encounters of the Furred Kind was seen as the Western equivalent of Sonic the Hedgehog with its hip protagonist and high-speed gameplay. After winning a “Most Hype for a Character of 1993” award from Electronic Gaming Monthly, Bubsy proceeded to garner a fair amount of critical acclaim. Critics were especially fond of its level design, graphics, and the title character having a definable personality. Super NES owners passingly familiar with Sonic the Hedgehog were especially excited about playing Bubsy, for it would be the closest they could come to playing the rival console’s premier game. Even before Bubsy saw its launch, Accolade, the developer behind the game, set their sights high for what they wanted to be their flagship franchise and began drafting ideas for a sequel. However, production of this game was handled by a different team with no input from creator Michael Berlyn. To make matters worse, this new team was openly hostile to Mr. Berlyn’s character. 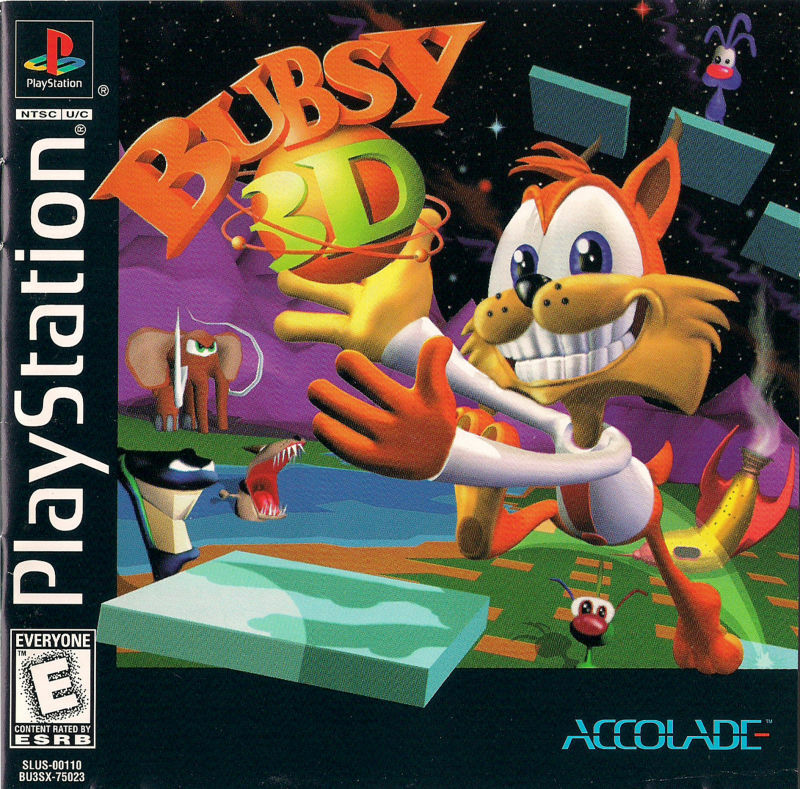 Accolade had spent beyond their means in order to promote Bubsy, which included creating a pilot for an animated series that was never picked up. They even attempted to reverse engineer Sega’s cartridge copyright protection in order to avoid having to pay any licensing and publishing fees and making Bubsy a console exclusive. Sega ended up suing Accolade, though the judge ruled in the latter’s favor on the grounds that they wrote a majority of the cartridge code themselves and it was intended to be a cross-platform game from the beginning. As a result of their expenditures, Bubsy nearly bankrupted the company. It paid off in the end when the game sold well, but the damage had been done. The team behind this game freely admitted they hated working on it and that they didn’t care if what they created was a quality product or a complete mess. Such was the extent of this team’s resentment for the character that they would sarcastically repeat Bubsy’s lines to annoy one another. Mr. Berlyn once mentioned that during a visit to their office, the team had even gone as far as stringing up Bubsy dolls from the office ceiling as though they were executing them. Another had been stabbed through the head with a pencil. The sheer apathy that went into this product can even be seen in the game’s title. 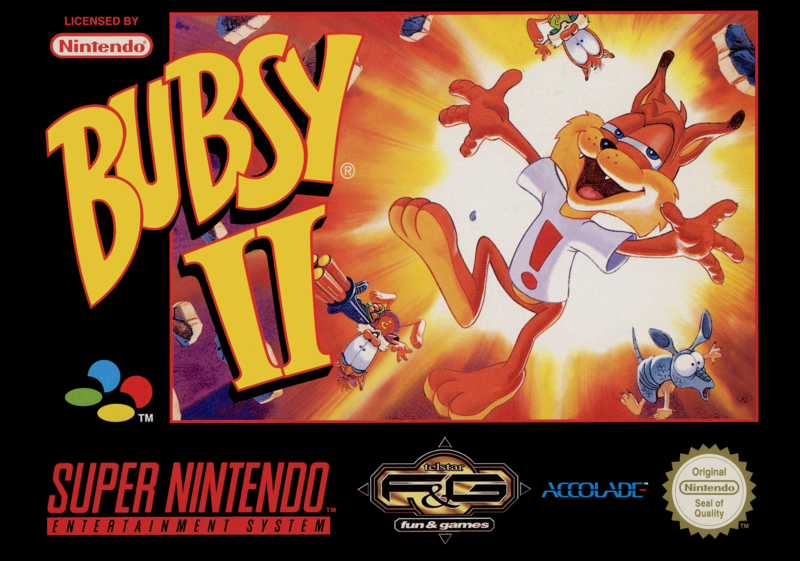 While the original game’s formed an elaborate pun on a famous film, the sequel was simply named Bubsy II. Bubsy II saw its release in 1994 for the Sega Genesis and Super NES, before receiving a port for the Game Boy the following year. The public, unaware of the turmoil surrounding its inception, proceeded to give Bubsy II mostly positive reviews. Many outlets claimed that whatever issues plagued the original game were excised in this installment. Did this new team, despite their best efforts, manage to churn out a quality product worthy of standing alongside the greatest 2D platformers of its day? Originally codenamed the Revolution, the Wii was to be Nintendo’s entry in the seventh console generation. While Microsoft’s Xbox 360 and Sony’s PlayStation 3 console focused on providing players with high-definition experiences, Nintendo opted to go in a different direction. Rather than appealing to the existing gaming fanbase, they sought to make their console for everyone, hence why the name sounds like the English first-person, plural pronoun “we”. One of the Wii’s touted features lied in its unique control scheme. In lieu of fashioning a classic controller, the Wii was to employ motion controls, which would be executed by a remote outfitted with an infrared sensor. Though met with a degree of skepticism within the gaming community, the Wii became the best-selling console of its generation. Despite its successful launch, many gamers were wondering why a mainline Mario installment was not among its launch titles. Even the GameCube had the spinoff Luigi’s Mansion, yet when the Wii launched, Nintendo’s mascot was nowhere to be found. After the release and overwhelming success of Super Mario 64, Nintendo began working on a sequel. 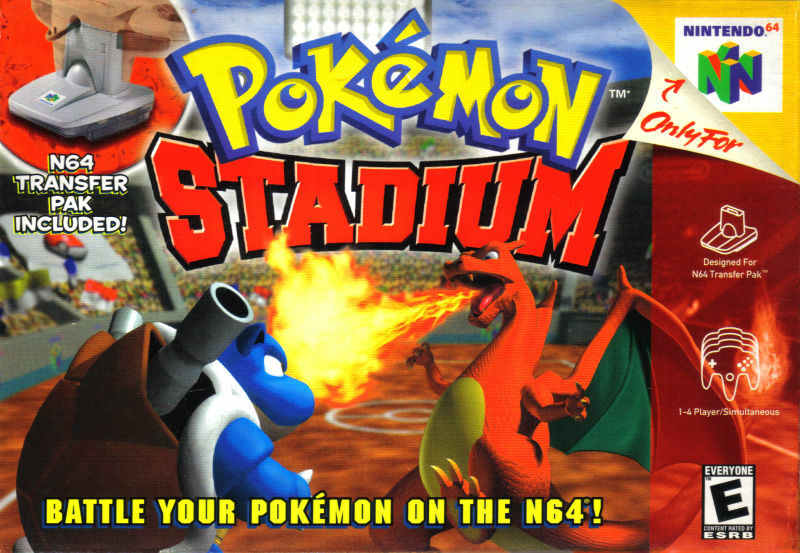 One of the first names for this hypothetical game was Super Mario 64-2. It was slated to launch on the 64DD (Dynamic Drive), a peripheral for the Nintendo 64 that would afford players new freedoms such as the ability to create their own content. However, the commercial failure of the 64DD ensured it would never leave its homeland. In response, many 64DD projects were reformatted for the Nintendo 64, saved for future consoles, or cancelled outright. Super Mario 64-2 was one of the projects to suffer the last fate. Despite this, Nintendo wasn’t ready to throw in the towel. With the impending launch of the Nintendo GameCube, they needed something with which to demonstrate its processing power. In 2000, a proposed game entitled Super Mario 128 was showcased at Nintendo Space World. The game was heavily retooled and outfitted with a tropical island theme, hence the 2002 release Super Mario Sunshine. Though stuck in the shadow of its more popular predecessor, Super Mario Sunshine was highly acclaimed in its own right, and became one of the console’s premier titles. Though many ideas from the Super Mario 128 demonstration were excised by the time it became Super Mario Sunshine, one person continued to see potential in them. That person was none other than the demonstration’s director, Yoshiaki Koizumi. Super Mario Sunshine marked the first instance in which he found himself as the lead director, and though he was satisfied with his work, he wanted to set his sights higher for the inevitable follow-up. One part of the demonstration featured Mario moving freely around a spherical platform. This concept did not make it into Super Mario Sunshine due to it overtaxing the machine’s technical capabilities. Nonetheless, series creator Shigeru Miyamoto remained interested in the concept, and he decided to form a team who would help bring it into reality. The year 2002 marked the founding of the Nintendo EAD Tokyo Software Development Department. The purpose of this branch was to recruit fresh, new talent from Japan’s capital and most populated city. Their inaugural game was released in 2004 under the name Donkey Kong Jungle Beat. It was among the first titles to star Donkey Kong in the lead role after the revered Rare entered a partnership with Microsoft. The game was praised for the most part, though many critics deemed it inferior to Rare’s Donkey Kong Country trilogy due to its lack of returning characters. Nonetheless, the game stood out from its competition in how characters were controlled with a set of bongos – an aspect that captured the attention of various non-gaming publications. Impressed with their work, Mr. Miyamoto asked EAD Tokyo if they wanted to make a high-profile game starring one of the company’s mainstays. This prompted one member of the staff to suggest they possessed the skills to make a new Mario title. Mr. Koizumi, taking note of the experience the staff developed creating Donkey Kong Jungle Beat, felt they could make the idea involving spherical platforms work and recruited them into this new project. In a bit of a twist, Mr. Koizumi set his attention to the Wii. With a basic concept in mind, all Mr. Koizumi needed was a central theme, necessitating his team to draft several ideas and find ways to implement them. Co-designer Koichi Hayashida and producer Takeo Shimizu were skeptical about the idea of incorporating a spherical playing field into a 3D platforming game. The latter in particular felt a sense of danger when the plan was approved. Only when he began debugging the game did he realize how fresh the experience felt. Once the team was convinced of the concept’s viability, they quickly settled on setting the game in outer space, believing most players would see the spherical shapes as planets. As an entire region separated EAD Tokyo from Nintendo, a system was put in place so both offices could playtest the game. The development team was pressured to finish their work at or close to the Wii’s launch. However, keeping true to the ethos of Mr. Miyamoto, they deemed a polished Mario game was more important than a rushed one. The efforts of EAD Tokyo saw their completion in November of 2007 under the name Super Mario Galaxy. It is nearly impossible to overstate just how much praise this game received upon release. Mere days afterwards, Super Mario Galaxy was considered one of the greatest games ever made. Fans declared it the first truly worthy sequel to Super Mario 64, and even those who didn’t care for the Wii were thoroughly impressed. With Super Mario 64 having one of the most profound impacts of any game in history, was Super Mario Galaxy truly able to surpass it? Like the two installments before it, King’s Quest III was a great commercial and critical success upon its release. Fans were initially confused as to what its protagonist, Gywdion, had anything to do with the adventures of King Graham. After a few months passed, they answered the questions for themselves, and began seeing King’s Quest III as the best game in the series thus far. Whether or not a sequel would be made was never a question, for Roberta Williams and her team dropped many hints throughout their game that King’s Quest IV lurked just around the corner. With the outdated engine ready to be replaced, there was no better game Sierra could have chosen to than the latest installment of their flagship King’s Quest series. However, as the engine was designed specifically for 16-bit little-endian computers, they realized longtime fans may not have the specifications required to run a game made with the SCI engine. On top of that, the engine had not yet been proven commercially. Therefore, Ms. Williams and her team opted to develop two versions of the game concurrently: one would be built using the AGI engine and the other upon the SCI engine. The former was intended as a fallback in the event the latter didn’t sell. 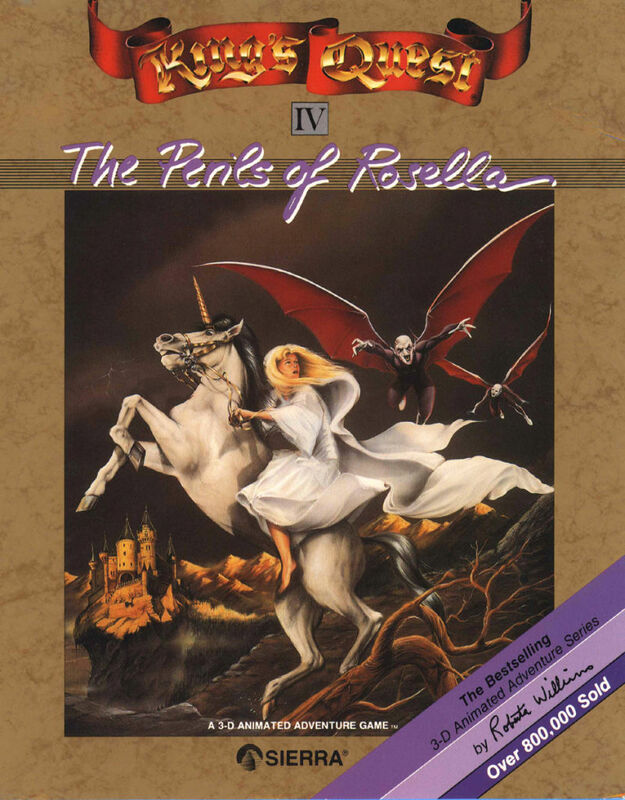 Fortunately for Sierra, the series’ fourth installment, entitled King’s Quest IV: The Perils of Rosella, ended up moving 100,000 copies within two weeks of its debut in August of 1988. Even better, the SCI version comprised a majority of those sales, eliminating the need for its AGI counterpart, which was discontinued mere months after its release. The commercial success of King’s Quest IV proved beyond any shadow of a doubt the sheer popularity of the series. Was the new SCI engine what the series needed to evolve? Video game designer Michael Berlyn got his start in the industry as an implementer working for Polarware. The first game of note he worked on was a piece of interactive fiction entitled Oo-Topos. Released in 1981, it was well-received among PC gamers, and he would continue his work on other adventure titles with Polarware before joining Infocom in 1983. Around this time, a company named Accolade was founded in San Jose, California by Alan Miller and Bob Whitehead. They saw their revenues increase with each passing year after releasing several acclaimed games for Amiga, Apple II, and the PC, including Test Drive, HardBall!, Law of the West, and Psi-5 Trading Company. Mr. Berlyn would join this company by 1990, and the first game he designed for them was Altered Destiny. However, it received a fairly lukewarm response, generally passed over in favor of Sierra’s output. Shortly after this project saw completion, he became burned out on the adventure game genre and wanted to try something new. The answer came in the form of a game Sega had released in June of 1991 in order to compete with Nintendo: Sonic the Hedgehog. With Nintendo having dominated the console gaming industry for the entire third generation, Sega proved a formidable opponent. Sonic the Hedgehog was the embodiment of the era’s zeitgeist. He had a hip attitude and his gameplay was lightning fast compared to the slow, ostensibly out-of-touch Mario. Mr. Berlyn was so impressed with Sega’s game that he ended up playing it fourteen hours a day for a whole week. Already, he was figuring out how he could implement his own take on this game. Within the next few years, Accolade had created the lead character for Mr. Berlyn’s vision: a bobcat named Bubsy. The game, named Bubsy in Claws Encounters of the Furred Kind, was to be released for both the Sega Genesis and Super NES in 1993. Accolade stopped at nothing to extensively promote their game. Director John Skeel sought to create a game as fast as Sonic the Hedgehog, yet as deep as Super Mario Bros. It would be easy to pick up and play, but difficult to master. He was even intended to be voiced in the game proper. His catchphrase “What could possibly go wrong?” was derived from a quip courtesy of the development team. They even commissioned a pilot for an animated series that aired later in the year, though the show was never picked up for any further episodes. Nonetheless, as a result of Accolade’s marketing campaign, anticipation for Bubsy reached a fever pitch. The character even won a “Most Hype for a Character of 1993” award in the publication Electronic Gaming Monthly. When Bubsy was released, it received positive reviews from nearly every review outlet at the time. Though not as popular as Sonic the Hedgehog, critics enjoyed the level design, graphics, and the sheer amount of personality possessed by the title character. It was especially enjoyed by those who had a Super NES, as for it would be the closest they could get to playing Sonic the Hedgehog themselves without a Sega Genesis. In an era that saw no shortage of quality 2D platformers, does Bubsy stand to this day as a pinnacle of the genre? By the time Nihon Falcom was slated to make a fourth installment in their highly popular Ys series of action RPGs, a significant number of their staff members had quit. Though the team drafted a rough outline for Ys IV, they had no resources with which to develop it. They were then left with no choice but to outsource the project to other companies. Of the developers they approached, only Tonkin House and Alfa Systems saw their interpretations of Ys IV to completion. Both versions, Mask of the Sun and The Dawn of Ys, debuted in late 1993 for the Super Famicom and PC Engine respectively. They received fairly positive reviews, though The Dawn of Ys ended up being the more acclaimed game despite Mask of the Sun eventually being declared the canonical Ys IV. Shortly after both games were released, Nihon Falcom, having hired new talent, now had the resources with which to continue the series on their own. 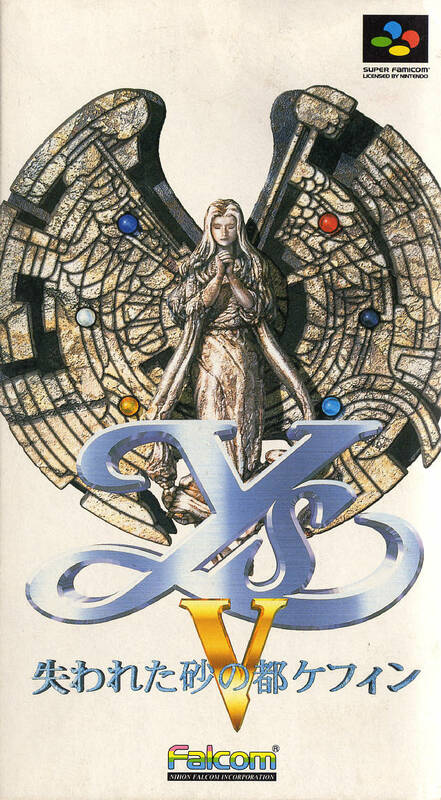 In December of 1995, they released Ys V: Lost Kefin, Kingdom of Sand for the Super Famicom. Although fans were initially ecstatic that the series’ original developers regained creative control, the game was ultimately met with a cold response. Was Ys V worthy of such a backlash or is it a game misunderstood due to differing opinions of what the series should entail?